Not In The Mood For Italian? No problem! Now that it’s finally feeling like spring at the Lake of the Ozarks, what could be better than enjoying a delicious lunch while enjoying the beautiful weather? 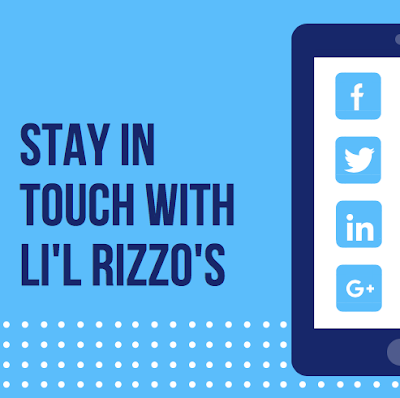 At Li’l Rizzo’s, you can do just that! Join us at our Horseshoe Bend location and enjoy your meal out on our balcony overlooking the lake. Not in the mood for the best Italian food at the Lake of the Ozarks? No problem! At Li’l Rizzo’s, it’s not all about the pizza and pasta. We also offer delicious sandwiches and burgers. 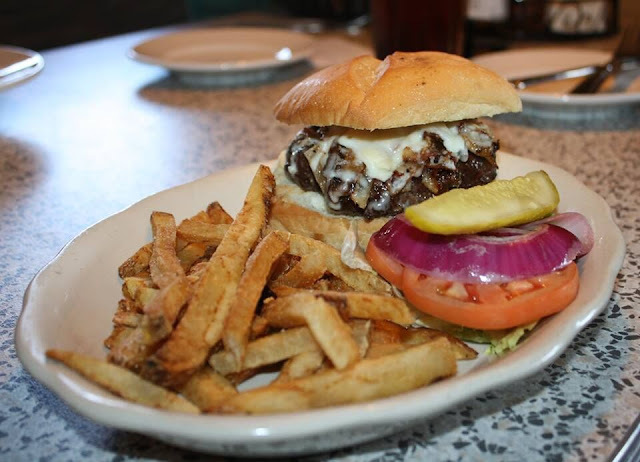 Whether you’re looking for a nice mid-day lunch or a place to enjoy a delicious dinner with the family, Li’l Rizzo’s has the options you’re looking for! Chicken Parmesan Sandwich Hand breaded, deep fried chicken tender, topped with marinara sauce and baked mozzarella and provel cheese. Served on a hoagie with chips. 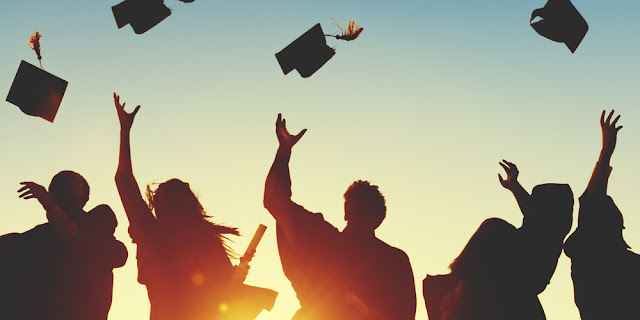 As the month of April starts to wind down, many people start to turn their attention towards graduation and the summer months ahead. Graduation can be an exciting but stressful time. If you are hosting a graduation party, Li’l Rizzo’s can help ease some of the stress. No need to worry about food when you order catering from the best Italian restaurant at the Lake of the Ozarks. From small to large events, it's always much easier when you plan to have your event catered rather than trying to do it all yourself. At Li'l Rizzo's, we've made the planning easier for you by providing top-notch catering at the Lake of the Ozarks, with fantastic food and even better service. Here's what you can expect when you have your graduation party or event catered by Li'l Rizzo's. Whether you are a vacationer or a local, at Li’l Rizzo’s we love getting to know our guests. We truly appreciate you taking the time out of your busy schedule to join us for the best Italian food at the Lake of the Ozarks and a few delicious drinks. Your favorite Lake of the Ozarks Italian restaurant wants to keep you updated with everything going on at our two locations. From events to special deals, we have a lot going on! Here's how you can stay in touch with the best Italian Restaurant at the Lake of the Ozarks. National Beer Day is Saturday!